Beaten 50 Points Secret Medal: Unlock this medal to view its details! Possessed 50 Points Secret Medal: Unlock this medal to view its details! 10 Points Survive five zombie filled nights in your world. The stubborn guest returns 5 Points Secret Medal: Unlock this medal to view its details! 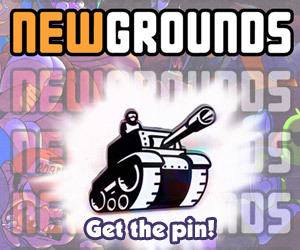 Don't Pick At It 10 Points Secret Medal: Unlock this medal to view its details! Spaced 5 Points That's an easy way out.